Timber floors have always been the most desirable of floor finishes, adding value to any home from modern contemporary designs through to traditional and rustic styles. As a renewable resource, timber is the environmentally responsible option for your home and it’s a stunning look that can be enjoyed for generations. When selecting a timber floor, you want to ensure it will not only look stunning and add value to your space. To achieve this, it is important to consider a range of options to achieve the desired look. At Bosch Timber Floors, we provide you with help in all these considerations so that you can select a floor that will not only look great but also fit in with your lifestyle. 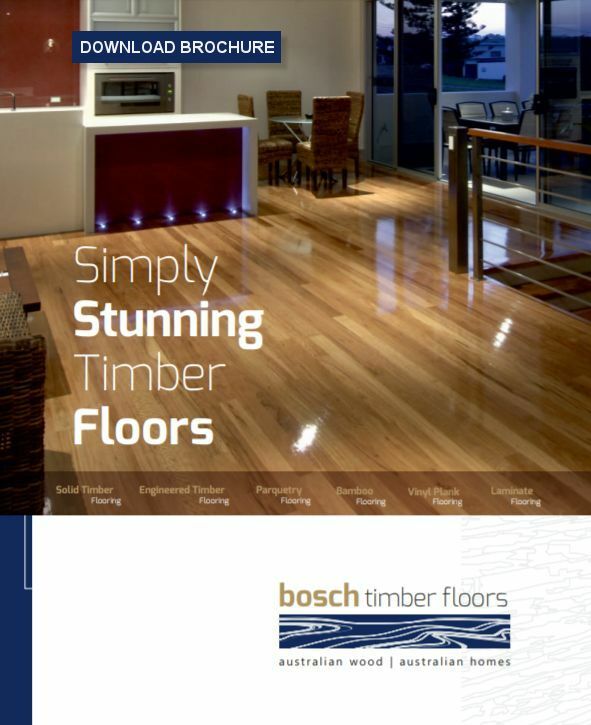 Bosch Timber Floors has been operating in Perth since 1988, so for the best advice and local knowledge about timber floors in Perth, talk to us and we can show you everything that needs to be considered in purchasing your timber floor. We take pride in working with you to understand your preferences allowing a floor selection that looks stunning whilst providing excellent value for money. We will then help you through the process of delivery, installation and finishing. We don’t consider our job is finished until our customers are living with their new floor.